Synthetic Turf International® is the industry’s premier artificial grass supplier for both residential and commercial applications. 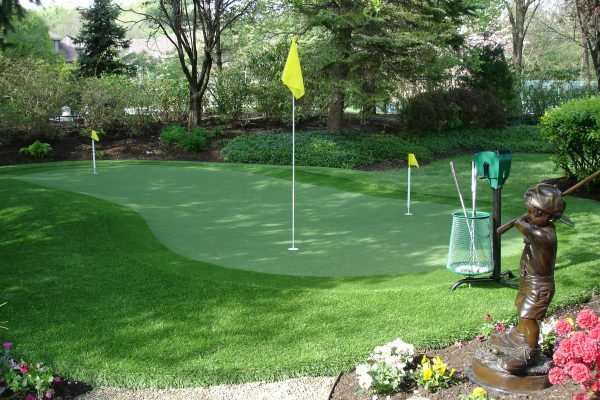 We produce high-quality, natural-looking artificial grass products for a variety of applications, including artificial grass lawns and landscaping, artificial grass for pets, putting green turf, sports field turf, playground turf, tee line turf and hitting mats, and more. 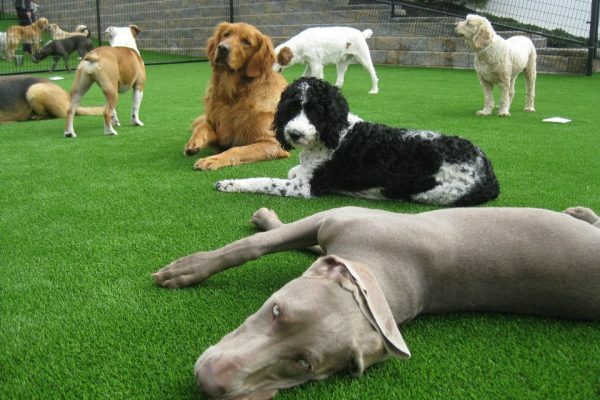 Furthermore, our artificial grass products are crafted completely in-house and proudly made in America. We are a pioneer in the turf industry, and our emphasis on value and quality defines what differentiates us from our competitors. 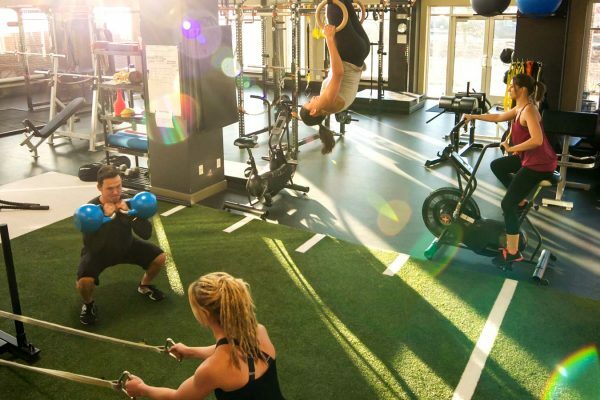 As the premier artificial grass supplier, STI provides the essential tools and craftsmanship for the best synthetic turf installation, every time. 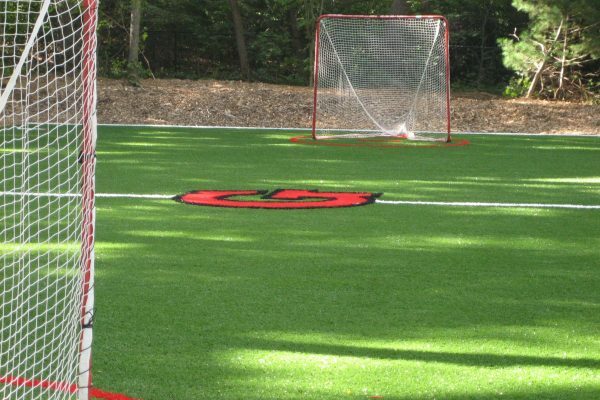 What sets us apart from the crowd is that we manufacture a complete range of high-caliber synthetic turf in-house, and likewise, utilize the latest and most proven turf installation techniques. 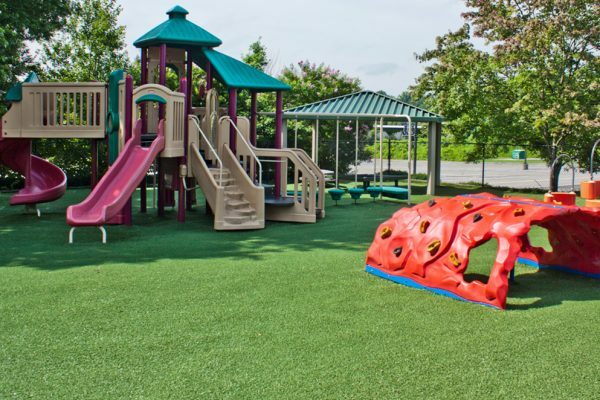 The benefits of our artificial grass products go far beyond the surface, including virtually no maintenance, no watering or mowing, optimal drainage, and zero damage to grass. Check out some of our most recent artificial grass projects here, including a 7,000 square foot turf installation for the U.S. Secret Service. Who we are extends far beyond our industry-leading product line of turf. Home to the visionaries of the synthetic turf industry, Synthetic Turf International® consistently leads the turf field in research, development, innovation and experience. 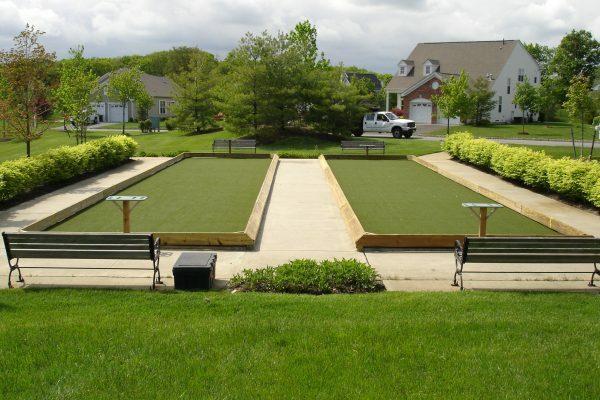 You can expect that your synthetic turf project will be done right, and we have the track record and testimonials to prove it. 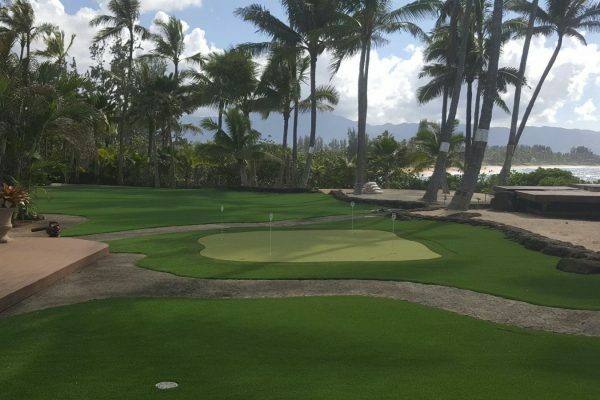 We apply a combination of technological expertise and years of turf installation experience to ensure each project is successful. Not only are we constantly striving to improve, we guarantee that every square inch of turf meets the highest standards. You deserve only the best, so why not experience a greener world today? 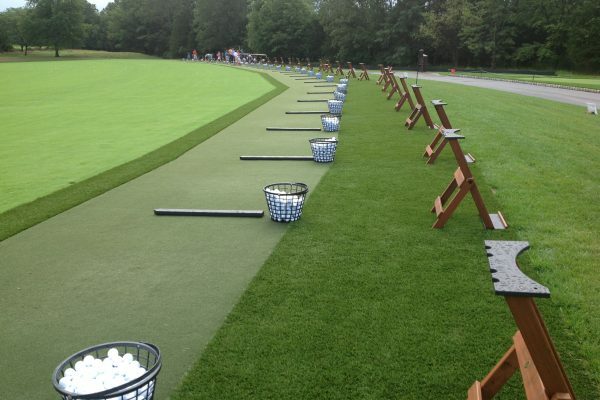 With synthetic turf, the only limit is your imagination. We support and stand behind each of our dedicated dealers and artificial grass products 100 percent. 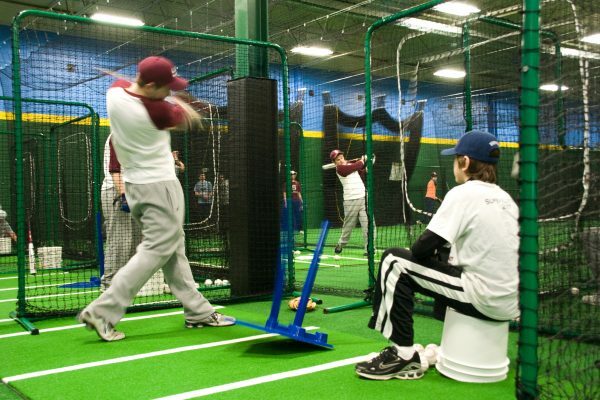 We continuously offer innovative and improved services to our family of dealers, giving them the turf industry advantage and providing them with the perfect synthetic turf education, STI University. Now is the perfect time to choose Synthetic Turf International® for your next artificial lawn project, so you can embrace a greener world. 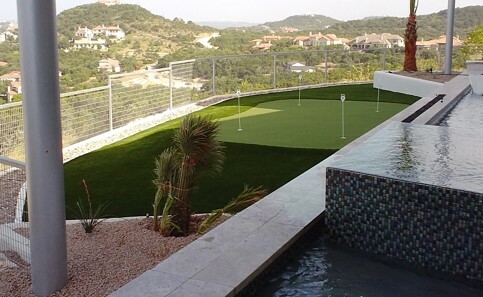 Everyday inspired ideas are turned into genuine accomplishments by combining Synthetic Turf International’s experience and superior turf products. Contact us today to learn more about the endless synthetic turf application and installation possibilities with Synthetic Turf International. 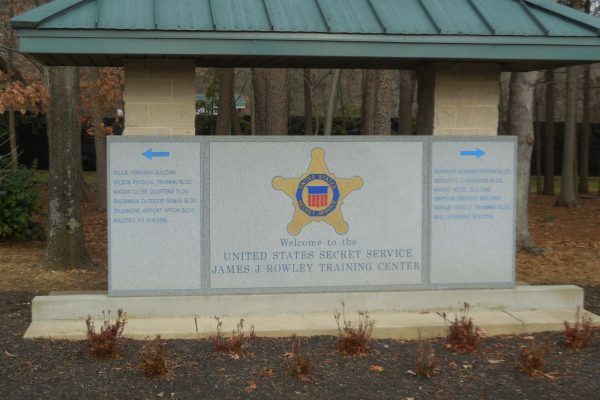 We continuously offer innovative and improved services to our family of dealers, giving them the industry advantage and providing them with the perfect education, STI University.